He has a currently airing soap and an upcoming movie. (SPOT.ph) After a rumored breakup with Jessy Mendiola, it seems the real-life drama for JM de Guzman isn't over. According to a report from PEP.ph, the actor has allegedly been pulled from two high-profile projects, including his currently airing soap, All of Me. 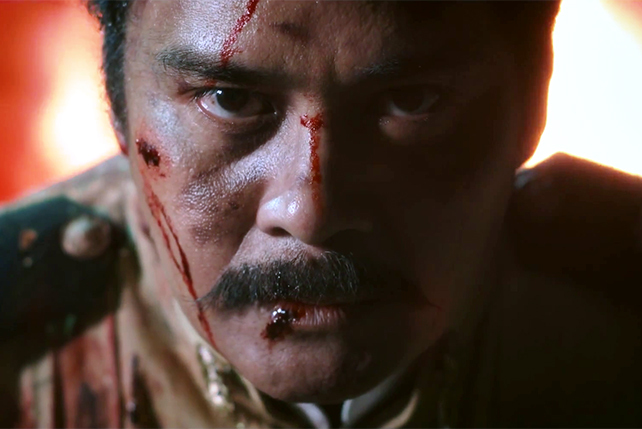 Rumors say JM was often late and had an altercation with his director, Dondon Santos. Due to his bad behavior, the show will reportedly run for only seven more weeks. His All of Me co-stars Yen Santos and Arron Villaflor, however, denied any problems on set. "Walang dumarating na balita sa amin na seven weeks lang kami. Wala kaming nagiging problema. Masaya naman lagi sa set," said Yen. JM has also reportedly been pulled from his upcoming MMFF movie with Jennylyn Mercado, and replaced with Jericho Rosales. 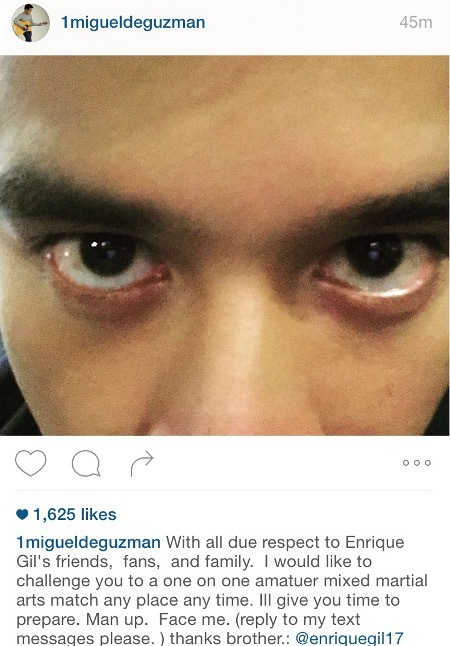 Over the weekend, JM took to his Instagram account (above) to challenge Enrique Gil to an amateur mixed martial arts fight. Enrique was previously involved in a drunk altercation with JM's girlfriend, Jessy, but has since apologized to the couple. JM's post has since been deleted. There has been no official word from JM or ABS-CBN on the allegations.